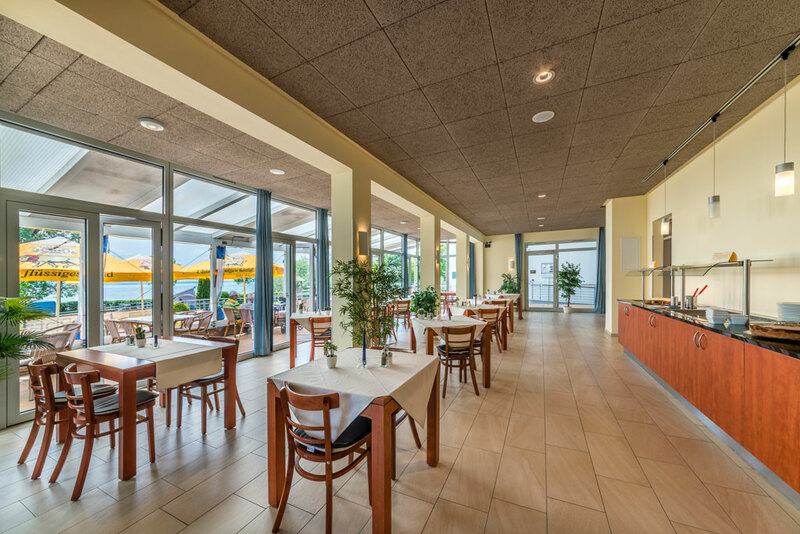 Your integrative campsite with hotel, restaurant and guesthouse directly at Lake Constance! With our inclusion project CAP-Rotach we broke new ground in Germany. 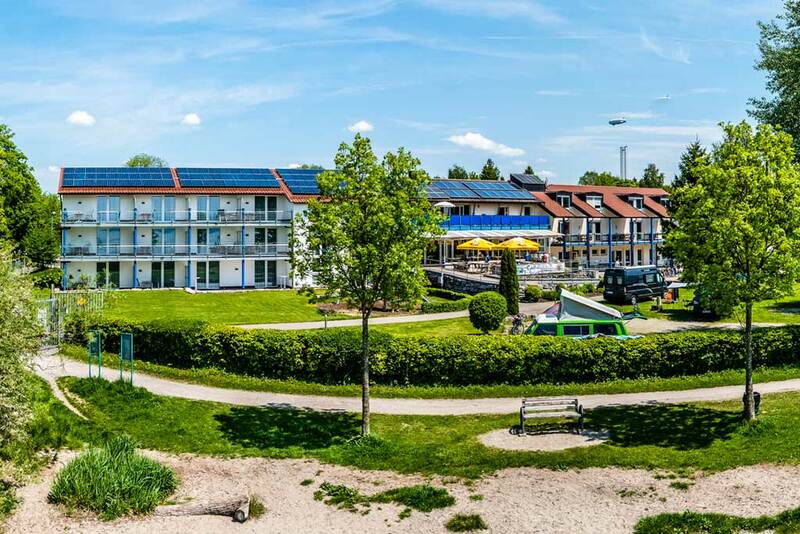 Today, our integrative campsite in Friedrichshafen is not only entrenched, but it also found many loyal guests and supporters. Together we are committed to give people with physical and/or mental disabilities the opportunity to make use of their chances, to be equally entitled to get work and to be able to align their perspective towards a future with more self-reliance. Our name is composed of the initial letters of the German words for "Opportunities" (german: “Chancen”), "Work" (german: "Arbeit") and "Perspectives" (german: “Perspektiven). 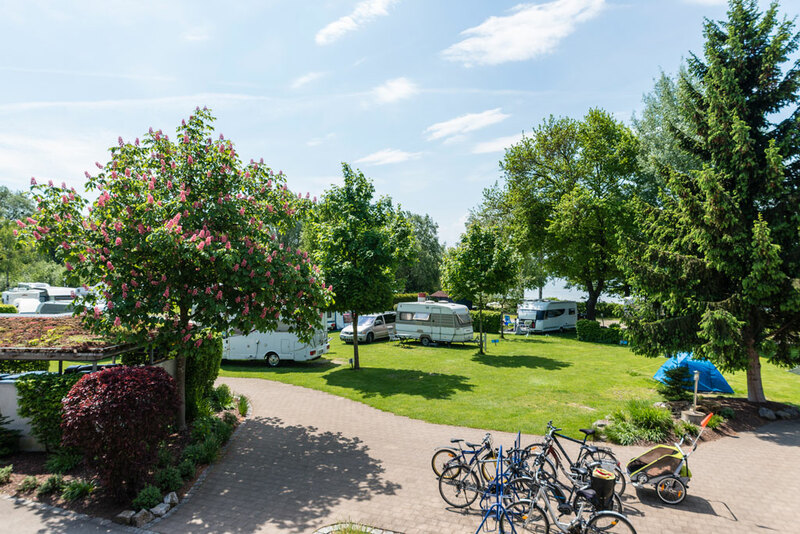 Our barrier-free ECOCAMPING campsite with hotel, restaurant and guesthouse is located on the countryside, directly at the Rotach and Lake Constance shore and still just a few minutes of walking distance to the inner-city. 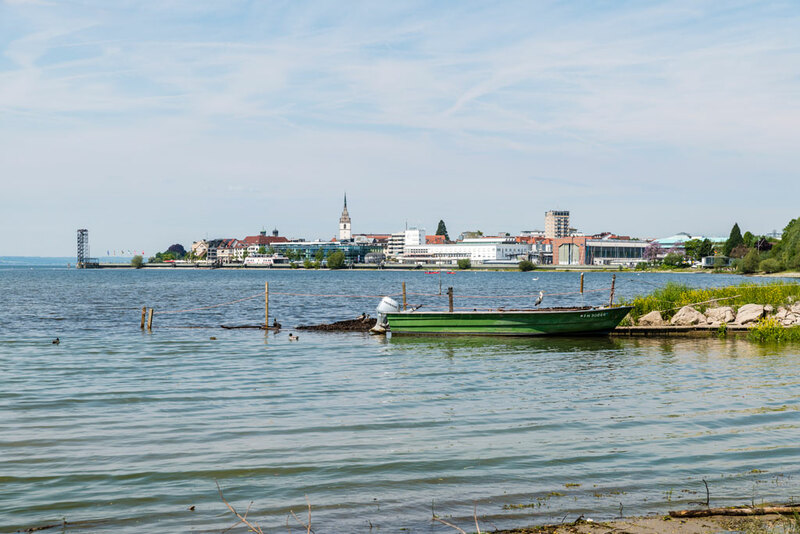 From here you have the opportunity to individually explore the town Friedrichshafen, Lake Constance and its wonderful back country by sea or land. our restaurant, the hotel and pension are opened. Our campsite will be reopened at 29. of March 2019. 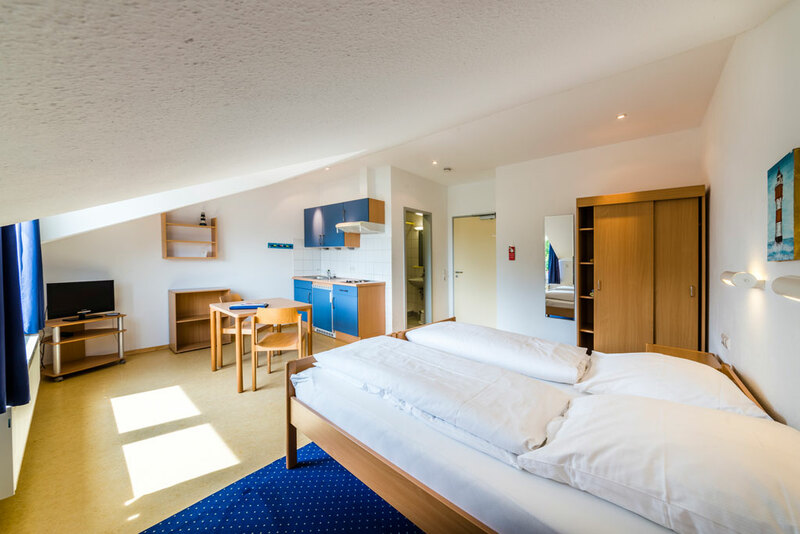 We would be pleased to welcome you in Friedrichshafen. As our guest, you can lean back at ease when our friendly and dedicated team dearly wishes you a wonderful start in the day each morning, pampers you with delicious locally grown delicacies and prepares your accommodation with lots of love for detail. 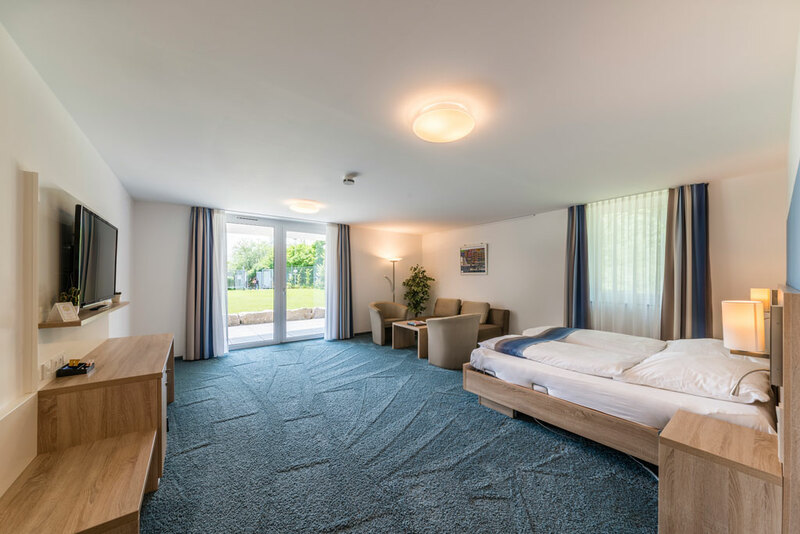 Whether in your own tent, with a camper van, in our cozy guesthouse or in our three-star hotel, which was opened in 2014, CAP-Rotach welcomes you with Wi- Fi, canoe station, a park-like area and old tree population directly at the Lake Constance shore. Settle down slowly with extraordinary lake and Alpine panorama and discover completely new perspectives.